I had joined this site back in 2007. It was ok but I decided to give it another try. It has improved. 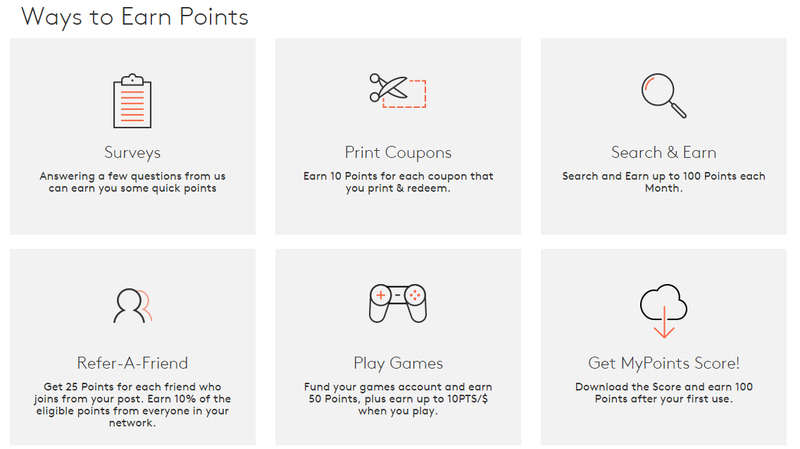 Here are some ways you can earn points to get gift cards. You can earn doing surveys, printing coupons, internet searches, referring, shopping and playing games. How hard is that? You can redeem with getting Gift Cards, good for holidays or birthdays. Get cash or even book travel. If you don’t have an account go sign up here. Please use my link so I can receive credit.